Sharon Speedway “Pays It Forward” Tonight! Sharon Speedway is set to host another special race event and its first of three midweek shows of 2013 this Wednesday night (June 12). 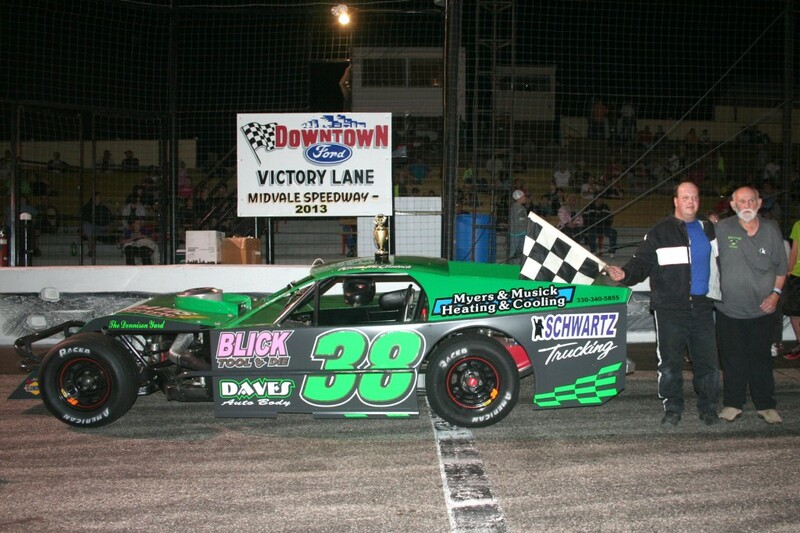 The inaugural “Summer Bash” Pay it Forward Foundation will feature the NDRL’s United Late Model Series (ULMS) and the United E-Mod Series (UEMS). The Econo Mods will also be on the racing card. 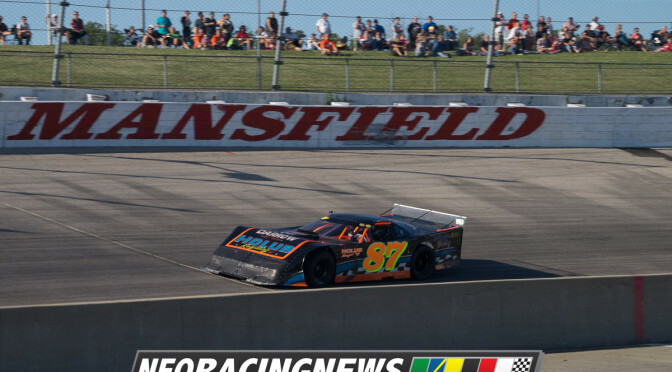 Though not on the original published 2013 schedule, Hamilton-Young Motorsports has coordinated this special event part of the 84th anniversary season that will include NASCAR racers Ken Schrader and Ryan Blaney competing in Modifieds. Sharon Speedway has been forced to postpone Saturday’s (March 23) scheduled open practice and “Springduro 150” Enduro until next Saturday, March 30. An unseasonably cold and wet March hasn’t enabled track crews to be able to get on the 3/8-mile surface to date in addition to the parking areas being unusable left track officials with no choice but to postpone. March 30 will utilize the same event times with the open practice from 10 a.m. until 2 p.m. followed by the Enduro at 2:30 p.m.